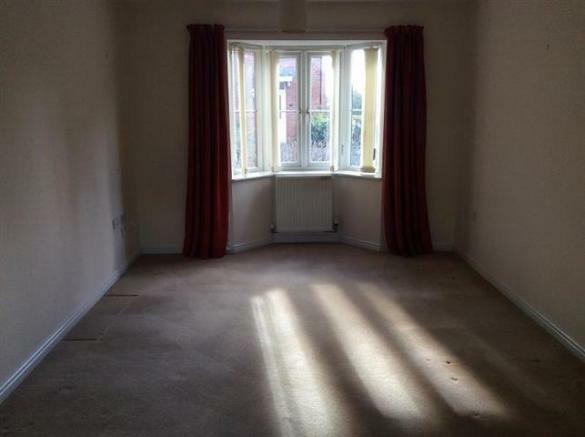 In brief the property comprises of entrance hall, lounge, Kitchen with white goods, bathroom and two bedroom. Other benefits include UPVC double glazing, gas central heating and allocated parking. 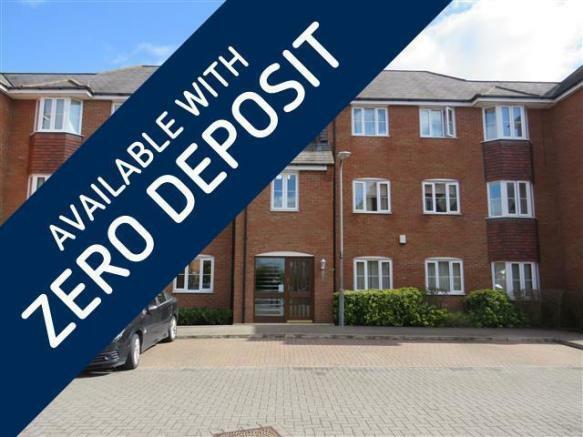 This property is marketed by Connells Lettings, Bletchley Lettings at £785 per month. Rightmove has calculated the price per week for comparison purposes only. Property reference P72378. The information displayed about this property comprises a property advertisement. Rightmove.co.uk makes no warranty as to the accuracy or completeness of the advertisement or any linked or associated information, and Rightmove has no control over the content. This property advertisement does not constitute property particulars. The information is provided and maintained by Connells Lettings, Bletchley Lettings.